Many Irish companies know to their cost that selling to customers outside the country can be difficult, expensive and hazardous, but with a focus“Internationalisation”, working with Enterprise Ireland, connecting with entrepreneurs in Cork and Kerry and the Mid-West region, businesses can achieve a ‘soft landing’ in key international markets. CorkBIC is globally connected but regionally focused. One route of internationalisation is through EBN Soft Landing Club. Started by CorkBIC and its European partners, it is designed to help hi-tech companies looking for a competitive edge in partnering, or those who need to be located in an international market close to customers. Soft Landing is the “rifle shot” or targeted approach to penetrating new markets and complements trade missions or marketing fairs. Through the EBN members’ network of over 230 BICs in Europe, High-Tech Incubators and Science Parks, and entrepreneurs who have a track record of developing successful businesses, companies that are ready and prepared can use these services to expand into many markets including Africa, Asia, Central & South America, Europe and North America. 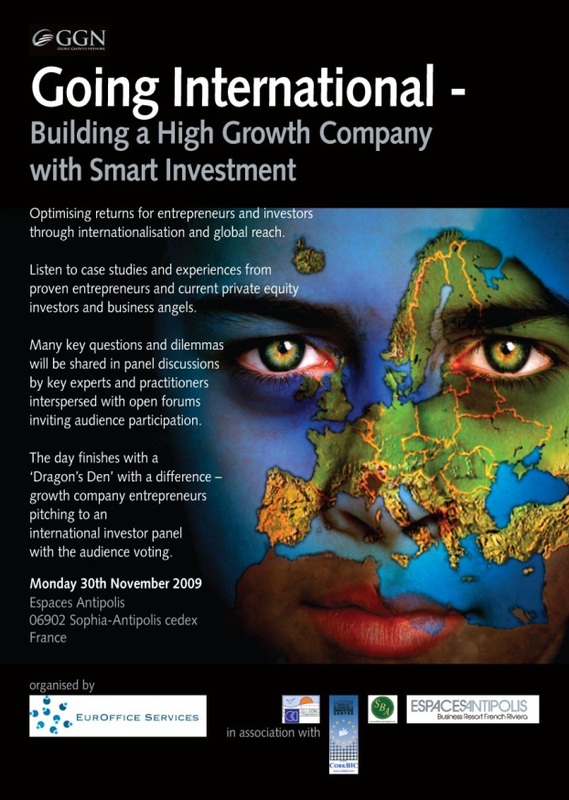 In a hugely successful pilot project in 2009, CorkBIC brought five entrepreneurs to visit its sister BIC at CICOM, in Europe’s largest business-science park at Sophia Antipolis, France. 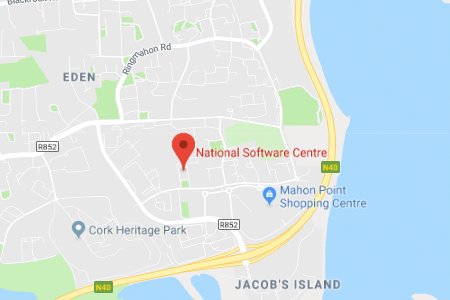 Through the French connection, meetings were arranged, facilities provided, introductions made, deals worth over €1m were clinched and one Irish company opened an office there. Over the years CorkBIC have worked with a number of exciting projects requiring outbound and inbound soft landings. Being located in an Island economy exports and imports are vital and we are continually looking at how we can assist in both areas. In March 2012 we ran our annual 24 hour Entrepreneurial coaching event (The Entrepreneur Experience®) where we had 23 companies participating. Out of the 23, we had 4 companies looking to set up a presence in Ireland, companies from the US, the UK and Spain. In 2013 we are aiming to have participating companies from India, China and Africa.